Canon's first mid-telephoto macro lens to include Canon's sophisticated Image Stabilization. With the highest quality optics available, combined with near-silent Ultrasonic focusing and life-size close-up capabilities without an adapter, the EF 100mm f/2.8L Macro IS USM is simply unrivalled. Filter Size - 67mm Max. Diameter x Length - 3.1 x 4.8 in. / 77.7 x 123mm Weight - 22.0 oz. / 625g. One of the best lenses I've ever had. Very sharp, quick and not too heavy. I have tried Tamron 90mm VC USD too (300 euros cheaper) but taken Canon. Works much better on 7D and 5D. This lens is the sharpest lens I have ever used it has blown me away. With image stabliser this is a great lens for all type of photography. On a crop body it equates to 160mm which some would say its not good for portrait photography, but all you do is move back a little. This lens sports a 9 blade circular aperature so the Bokeh it produces is as good as it gets even on a crop frame sensor. With the lens wide open and shooting a portrait the back ground is blown away. For macro use its the best, being able to get up close to your subject and shoot hand held and producing crisp sharp images with exceptional detail. If you were not told you would think that it has a metal body,weighing in at 680grams with lens hood it feels very solidly built and feels very comfortable sitting on my Canon 7D. I find I go for the 100/2.8 more than my 24/105/4 for general use as the quality of the images is unbelievable. 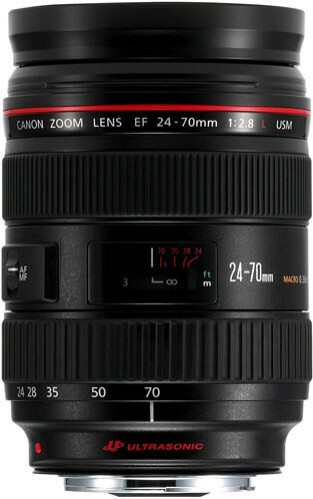 If you are thinking of buying this lens for Macro or portrait or general walk around dont consider anything else, its well worth the money. I would without hesitation Highly recomend this lens to any one. There is nothing bad about this lens. The focus is dead-on, the IS is incredible and lets me shoot comfortably at shutter speeds I wouldn't otherwise, and it's SHARP. I use this lens primarily for shooting newborns and ring shots at weddings. As long as I have enough room it's the only lens I'll use when shooting a newborn.